Happy Memorial Day Weekend everyone! It’s the unofficial start of summer and outdoor BBQing and imbibing and I couldn’t be happier. Bring on the warm weather and picnics and bring on the punches and sangrias! Enjoy a nice long weekend everyone! The weekend is over and another work week is here. Sometimes those Monday blues creep up, intimidating and hard to shake, but the good news is, you have survived the week day and are one day closer to a holiday weekend (yay)! So rather than sulking at home after work, celebrate the little victories of today and combat your Slow Monday Blues with a bubbly and refreshing Sloe Gin Fizz. 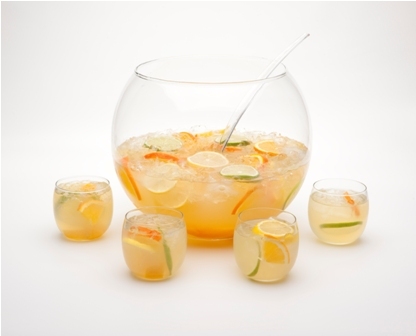 Combine ingredients and serve on ice in a highball glass. Sweet Sparkler for National Moscato Day! Enjoy and Happy Moscato Day! It has been one cold and rainy week, but luckily the forecast is showing sunshine for Saturday! What goes better with the warm weather and sunshine than lemonade? Not much! 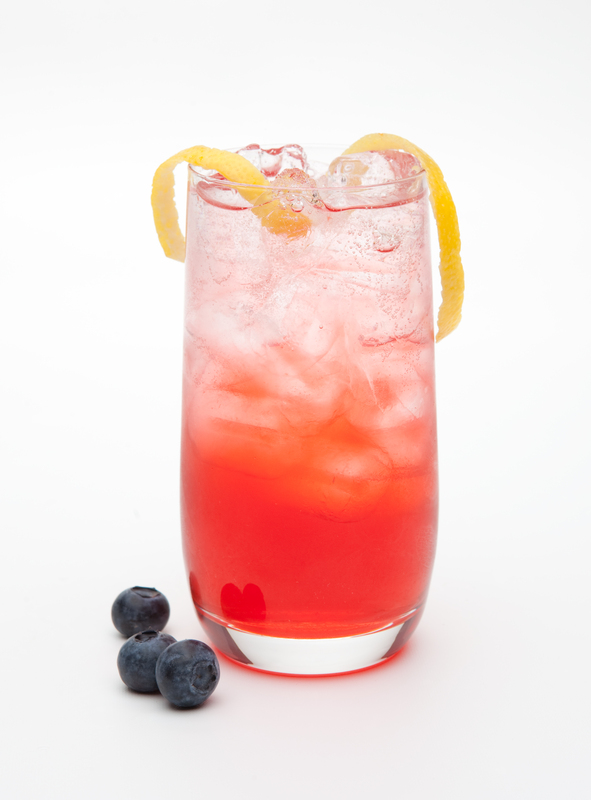 Here are some fun boozy lemonade recipes to brighten up your sunny Saturday after a gloomy week!